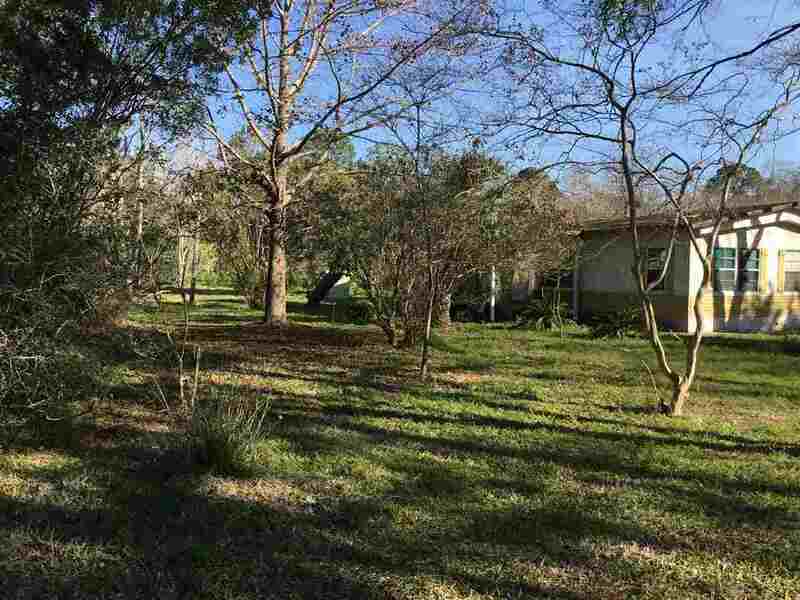 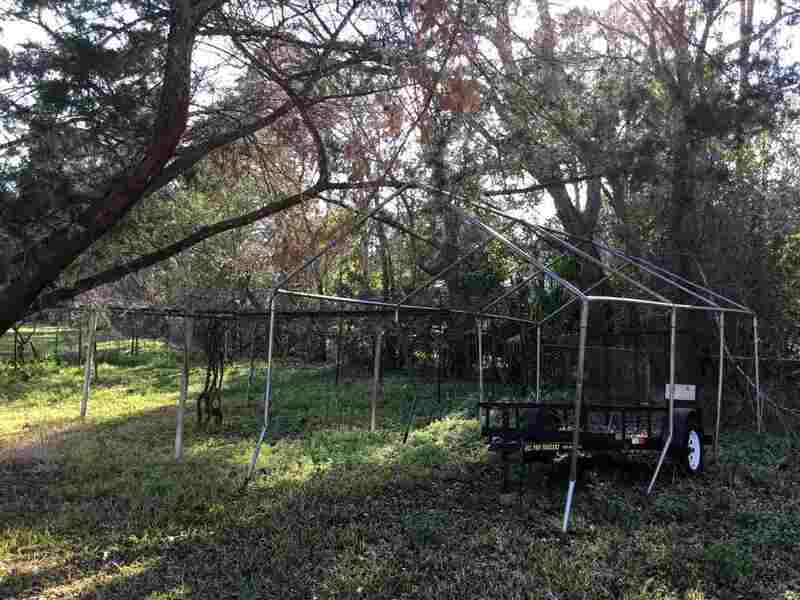 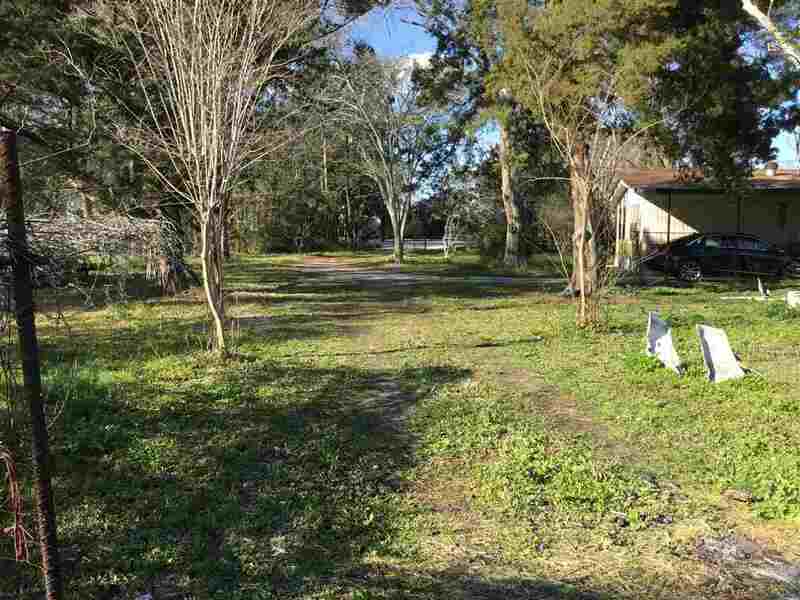 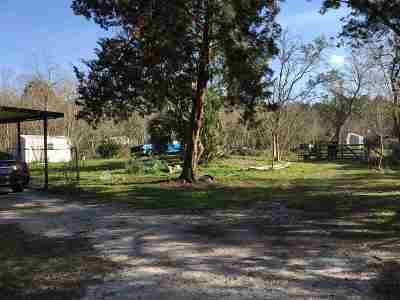 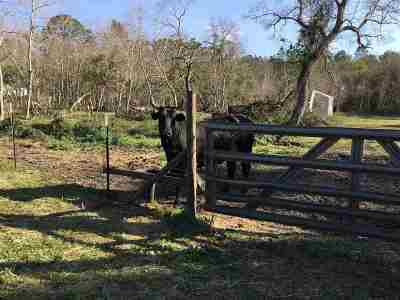 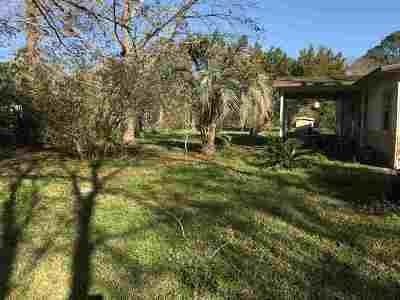 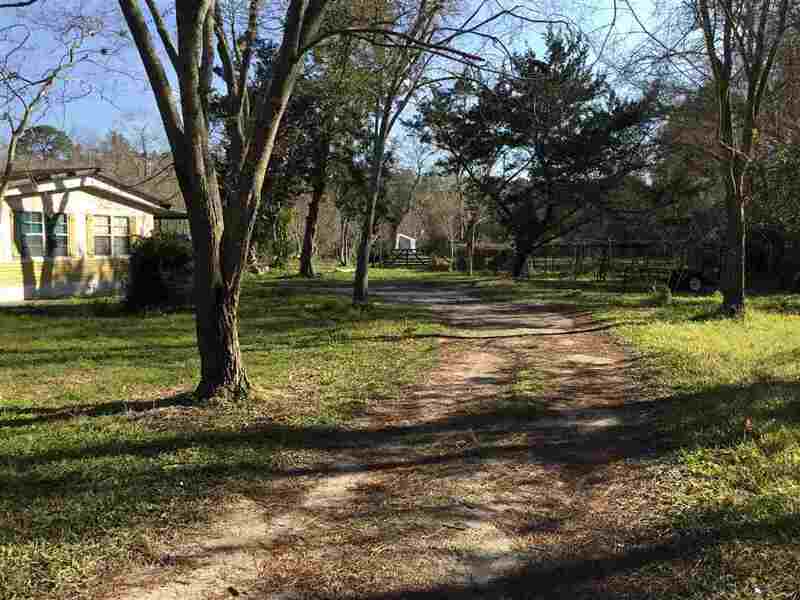 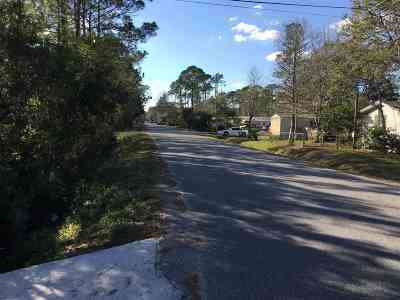 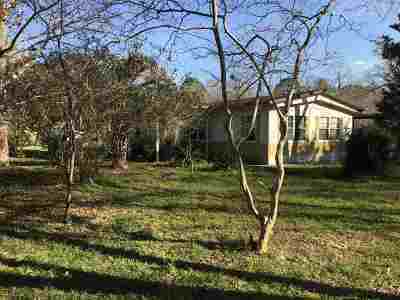 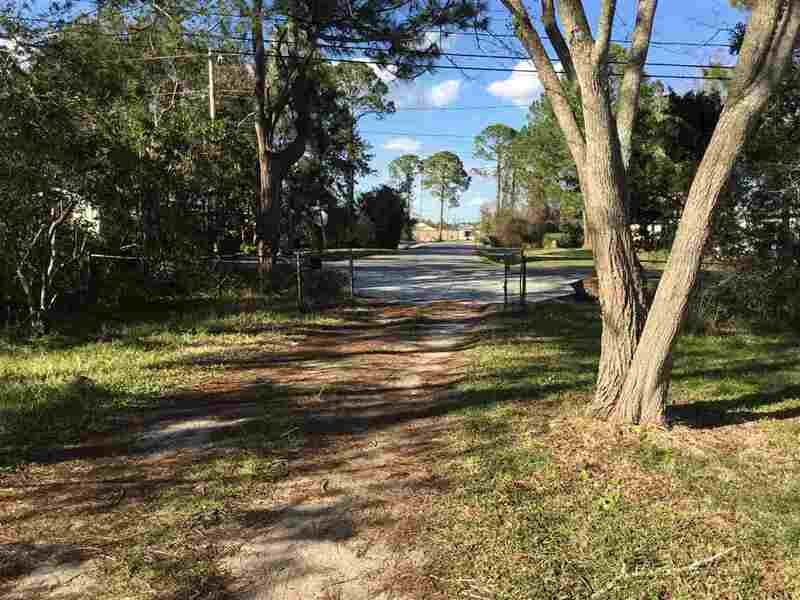 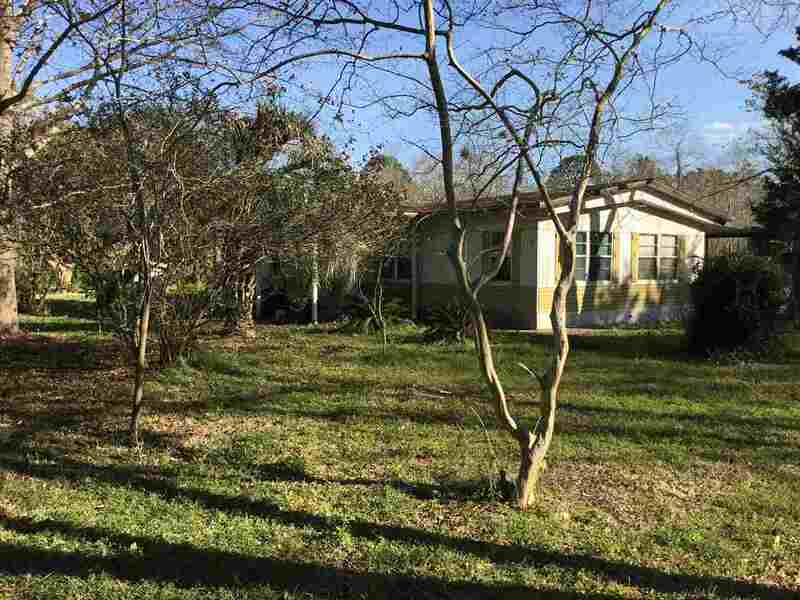 Almost 5 Acres currently zoned multi-family (1-10 Units) consisting of 2 mobile homes, 2 wells 2 septics, plus county water at Main House, in-ground pool, grape arbor, beautiful trees, pastureland, entirely fenced, many possibilities or use as a family compound. Also great place to have a home, business, warehouse, plenty of parking. Endless possibilities.